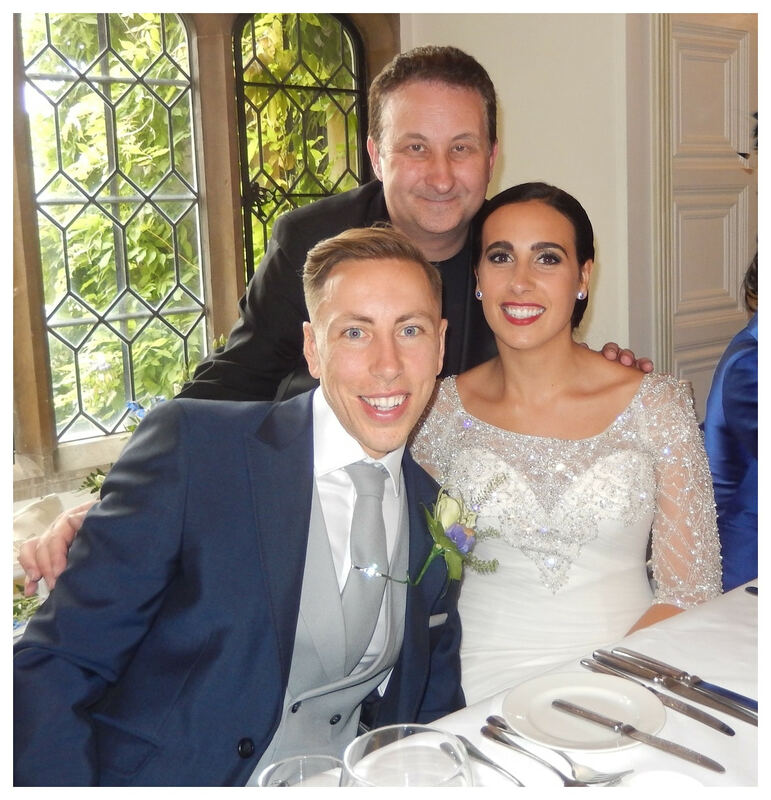 Professional magician in Bath and North East Somerset who is available for weddings, parties and events. One of the top local entertainers.  Illusionist Andy Field will use his magic and experience to create a tremendous atmosphere for your wedding, birthday party or corporate event. A natural magical entertainer and showman with sleight of hand that your guests will find gloriously enjoyable! Powerful magic combined with his engaging and charismatic personality will result in a memorable performance. No more lull moments at your event! 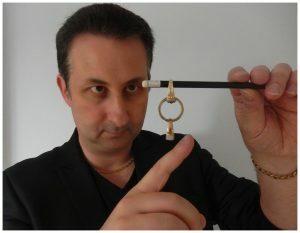 Andy’s close up magic has been enjoyed by millions of people all over the world on YouTube. Powerful magic that is beautifully presented to create lasting memories! When you look back on your Bath wedding day it the precious memories you shared with family and friends that you will both want to remember. Andy’s magic does more that entertain and fill lulls at weddings. His close up magic helps to create those wonderful memories that you will cherish! Sleight of hand magic that looks effortless! A signed card is pushed inside a solid bottle! Playful Trickster Andy wants nothing more that the opportunity to wow your Bristol wedding guests with his walk about magic! 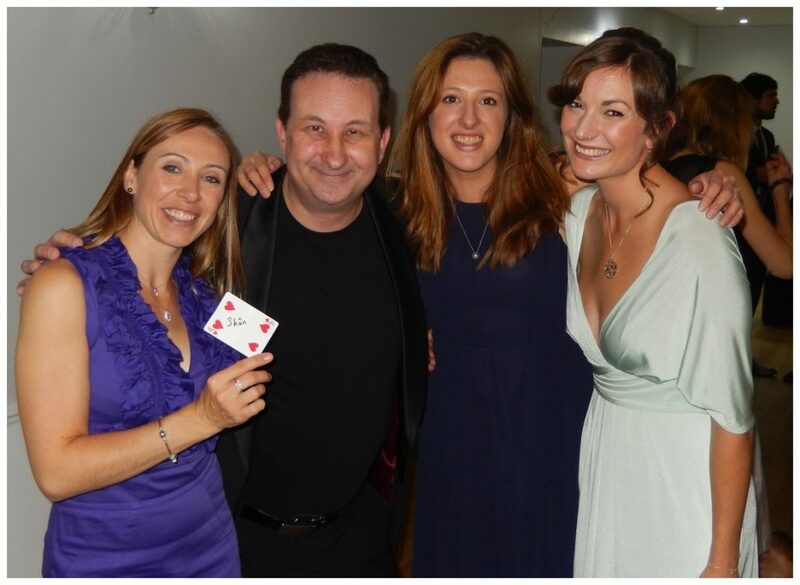 Fun and laughter all the way with Andy’s experience, knowledge, showmanship and of course sleight of hand skills! Wedding are all about your loved ones sharing and enjoying your special day and creating those precious memories. Self praise by the performer themselves does not really count. Andy’s sleight of hand magic has been recommended by his birthday and anniversary clients as fantastic, amazing and mind blowing. His personality is funny, friendly and professional. Many of his continuous client reviews can be found on his Facebook page. Fees for magicians in North East Somerset to perform their magic at events can vary significantly. Most people would think that magicians set there fee by an hourly rate and how far they have to travel. However, most entertainers charge for a session. Fees are normally determined by the standard of their sleight of hand skills, experience, entertainment value, popularity and status. No matter how many times Andy performs he never gets tired! Making people happy and dazzling them with his magic gives him deep feeling of satisfaction! Any entertainer will say the same! Over the years Andy has studied magic to such an extent that he is now able to develop his own original tricks. He still uses props that many wedding and party magicians use such as playing cards, money, coins and rope but the actual tricks are his own creation. This means your guests get to see beautiful and original magic. 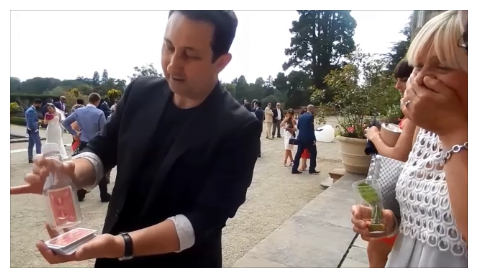 Many of the mind reading illusions and card tricks that magician Andy performs in Bath are so ingenious that he feels sorry that his audience because they will never get to find out how the tricks are done! Weddings by their nature as such social events that there are many fitting times to have Andy wander around and give your family and friends their own private magical performance. During the photo call while your guests wait for their turn to have their picture taken. During the cocktail or drinks reception. Throughout the wedding breakfast when people are not eating. While any room changes are taking place. The start of the evening reception. Over the years Bath clients and customers have asked magician Andy is he can supply or arrange a special surprise. For example, at a party he may be asked if he can magically produce a gift for a loved one. Or a diamond ring at an engagement party. If you have an idea that you wish to discuss with Andy then please do get in touch and let him see if he can make it happen. The customer is King. Try and look for a magician to perform at you Bath wedding who has the three “E’s”; Experience, Expertise and Entertainment value. The first item to check would be their reviews. Try and find genuine online reviews rather than the generic ones found on a website. Look at their videos and pictures. Is their magic strong? Are people really enjoying the performance? Do you get a good vibe from what you see? Weddings, birthday parties and corporate events are very important events. 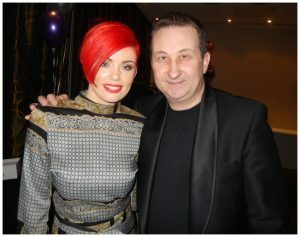 Your choice of entertainer will reflect you so it is essential you pick a professional artist with a wealth of experience. The number one memory your guests will take away with them is how your event made them feel. 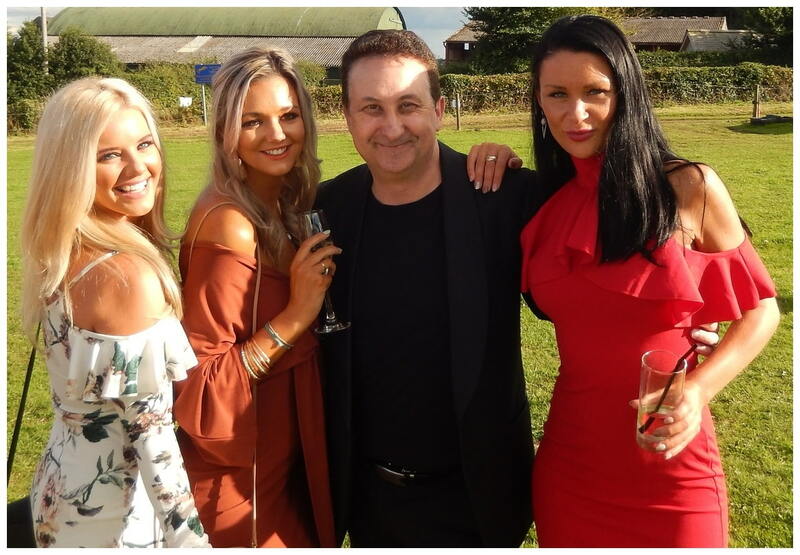 If you wish to enquire regarding having Andy perform at your Bath wedding or birthday party then Lisa or Andy will be delighted to hear from you. Master showman Andy is perfect as an “Ice breaker” for your business meeting. He can welcome your guests and make everyone feel right at home. As well as offering walk around magic Andy also entertains with mentalism magic. Get your VIP guests scratching their heads and asking “How is that possible” will definitely stimulate conversation and get everyone talking away! Andy’s close up magic would add a terrific atmosphere to your Bath fund raising cause. All functions need entertainment of some kind. Very few professional magicians will offer complimentary services. However Andy is very approachable and enjoys helping and supporting a certain number of events each year at a discounted rate.